There are certain restaurants which have a gained a bit of a cult following in Brighton, and Kambi’s falls very much into this category. This small independent Lebanese and Persian restaurant has a loyal band of fans, and with good reason. The owner has put a lot of love into creating a restaurant that showcases the best cuisine from this region, personally training each chef to ensure the dishes are up to standard. 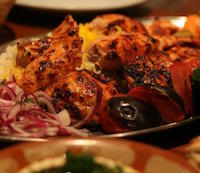 Kambi’s take pride in serving the best Lebanese cuisine in Brighton. Featuring traditional shawarma and meze dishes, and a full vegetarian and vegan menu, you can expect the best when you eat at Kambi’s. 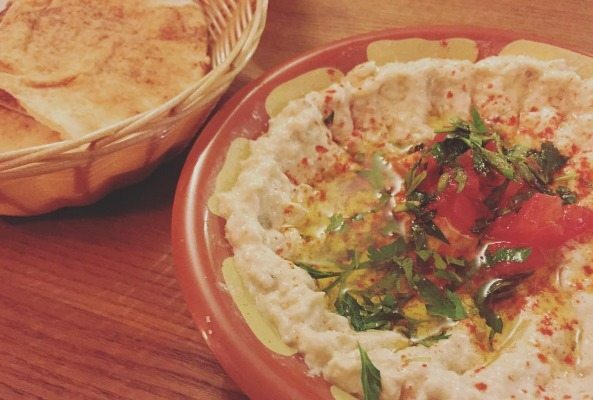 Chargrilled meat skewers and flat breads are the highlight of the menu, but popular dishes such as tabbouleh, moussaka, falafel and baklawa keep the menu interesting and diverse. Lebanon’s wine history dates back over 5000 years, making it one of the oldest in the world. It has survived much political and religious strife but the industry has survived and has been an important part of the country’s past, and future. 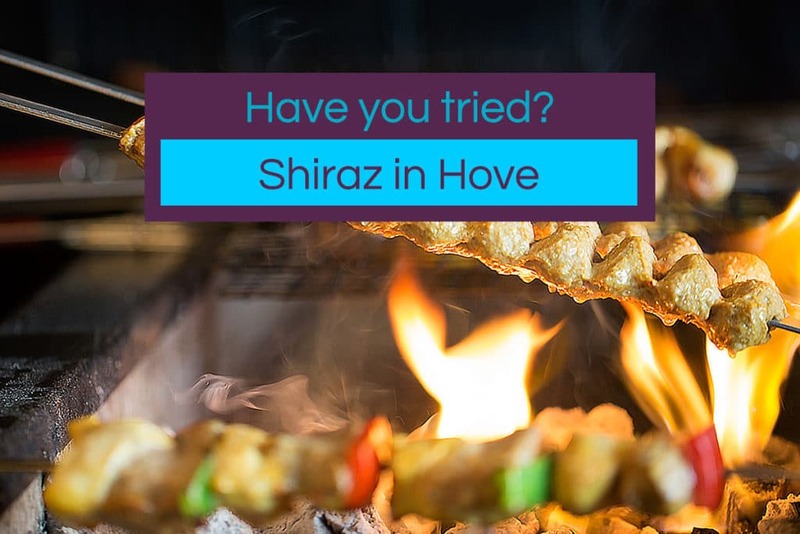 Kambi’s have a selection of Lebanese wines that you can enjoy with your meal, and the staff are happy to make recommendations based on your choice of meal. Stunning food and a great venue to meet up with a group of friends. Good atmosphere, no frills – just hearty portions so go with a good appetite.